We hope that our past couple of posts have helped to prepare your plans and mentality for Thanksgiving. Reflecting on your gratitude and expressing your thanks to others are both such important actions to take each and every day. So who would we be if we didn’t practice what we preach?  Thank you, from all of us at Red Door Escape Room! Thank you for following us on this amazing journey! 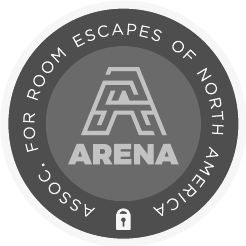 Thank you for loving our escape rooms! Thank you for coming back to read each new blog post! Thank you for your support! Happy Thanksgiving, from the Red Door team!